SEOUL, Apr. 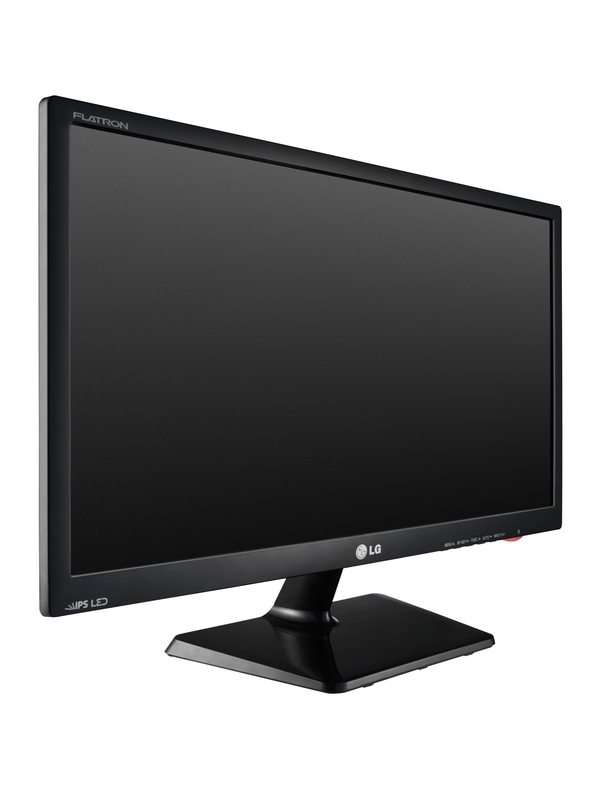 27, 2012 –- LG Electronics (LG) today announced the availability of a new line of monitors, the IPS4 series. These monitors feature In-Plane Switching (IPS) rather than conventional Twisted Nematic (TN) panels, allowing for superb color reproduction, exceptional picture quality and unmatched color shift-free wide viewing. Thanks to an impressively wide viewing-angle (178 degrees), the new IPS monitors enable viewers to enjoy superb picture quality without any color shift whether sitting, standing or lying down. Smooth Color Change also eliminates blur generated from rapid motion in action scenes, sports or video games so that viewers feel less eye fatigue even during longer viewing sessions. When all of these technologies are combined, the result is a richer, more comfortable viewing experience. By boosting color consistency and minimizing color changes, the IPS4 series is able to reproduce original colors, virtually eliminating the gap between what is shot and what is shown. 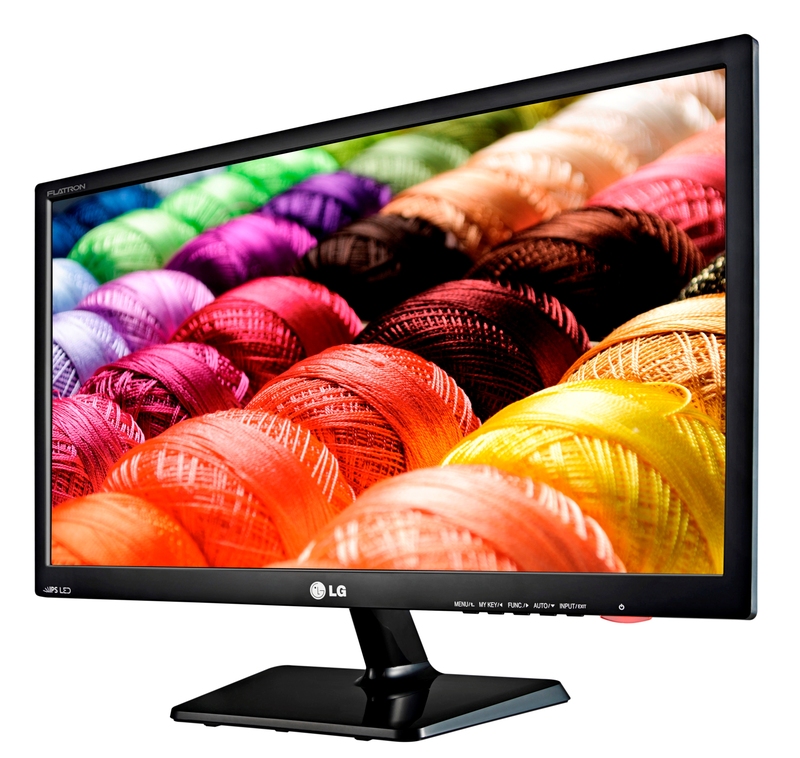 As such, the IPS4 monitors are ideal for anyone engaged in photography or video editing. A number of easy-to-use functions add to the appeal of the IPS4 series. For instance, the Dual Smart Solution feature uses a simple one-click set-up to run dual monitors, and even creates a dual taskbar and auto-optimized dual web split screen. The Dual Screen feature optimizes the window size to automatically divide the screen to view multiple web pages, making it easier than ever before to multitask online. Efficiency has also been improved. The monitors are equipped with a cable management design that does away with the messy snarl of wires. The IPS4 series is much more energy-efficient compared to conventional LED monitors without sacrificing picture quality. LG’s IPS4 series will first become available in Asia in May followed by Europe and North America in the coming weeks.